Ah, Scotland. A nation known for its fierce national pride, tartan kilts, obsession for football and ... hairy, hairy beasts? It turns out this small nation may also have some of the world's shaggiest animals! 1. 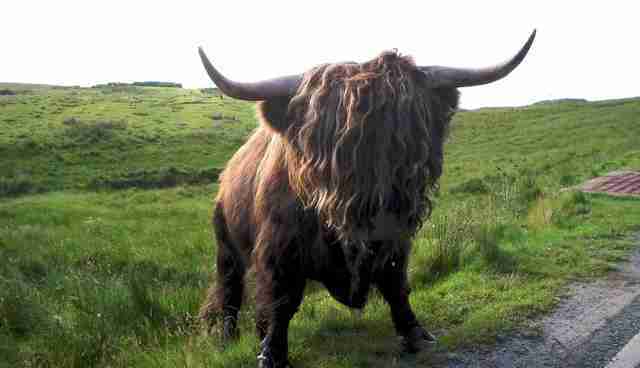 A Scottish paragon of shagginess, the Highland cow's mighty, massive mane fends off bugs from biting in the summer and chilly winds from biting in the winter. 2. 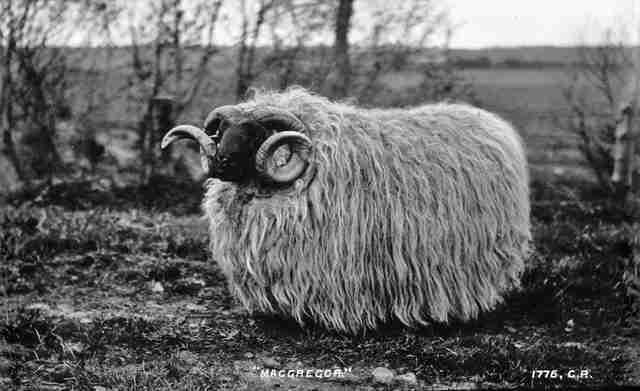 And then there's the unabashedly wooly Scottish blackface sheep, whose fuzzy, curly coats can grow long enough to cover their legs. 4. 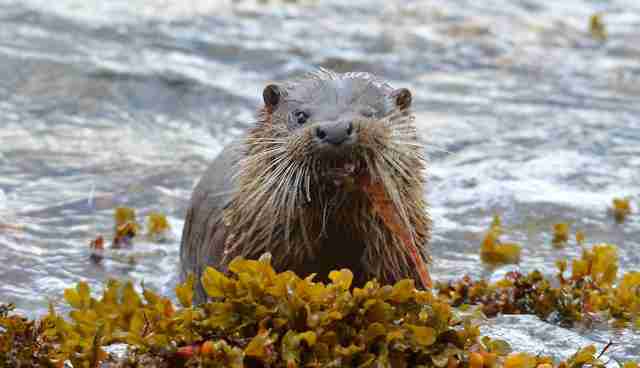 Once facing extinction, otters (another native Scottish animal) have made a comeback thanks to Scotland's efforts to clean up its waterways. 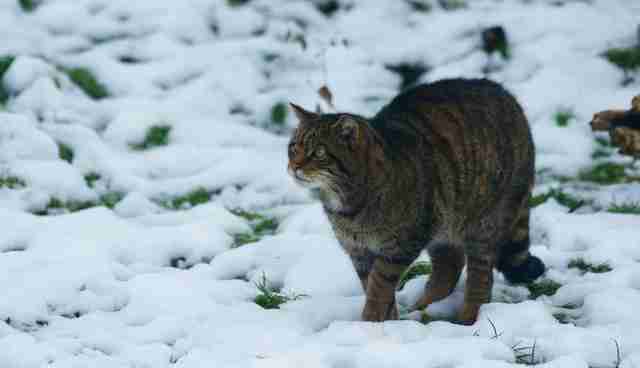 Now, they can frolic freely and shake their shaggy whiskers at you from dozens of places throughout the nation. 5. 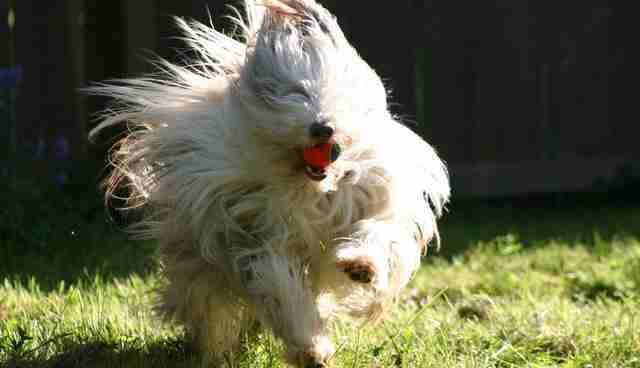 And let's not forget Scotland's long history of raising some of the shaggiest dogs on the planet. Here's the big, beautiful bearded collie, one of Scotland's original herding dogs, with magnificently long, fluffy fur that flops around in the Highland winds. 6. 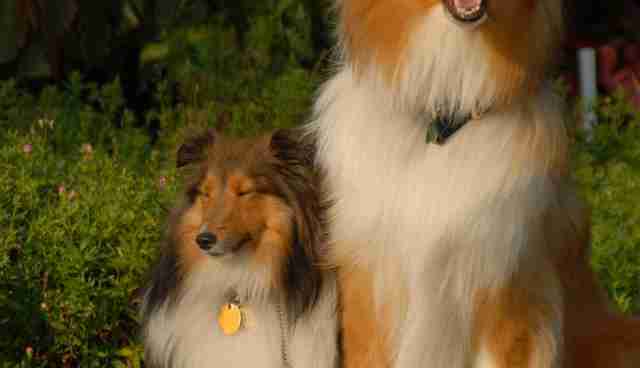 Not to be outdone in the fluffy-haired-canine world, both the small Shetland sheepdog (or "Sheltie") and their larger "cousins," the rough collie (yep, that's Lassie!) 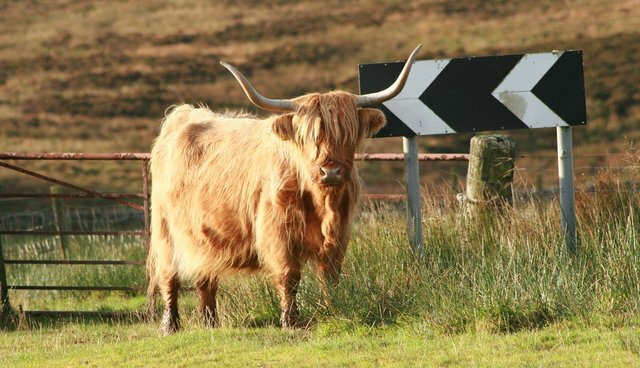 are originally Scottish herding breeds, famed for their quick wits and flowing locks. 7. Who needs to see, when you're flaunting a bodaciously shaggy hairdo like this? 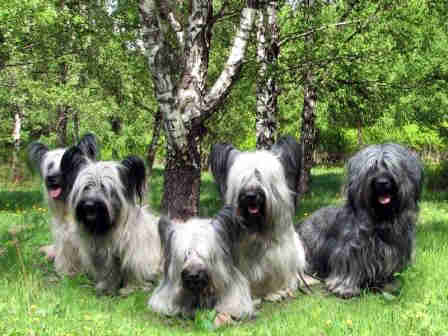 Meet the Skye terrier, named after Scotland's Isle of Skye and said to be Scotland's oldest terrier breed. 8. 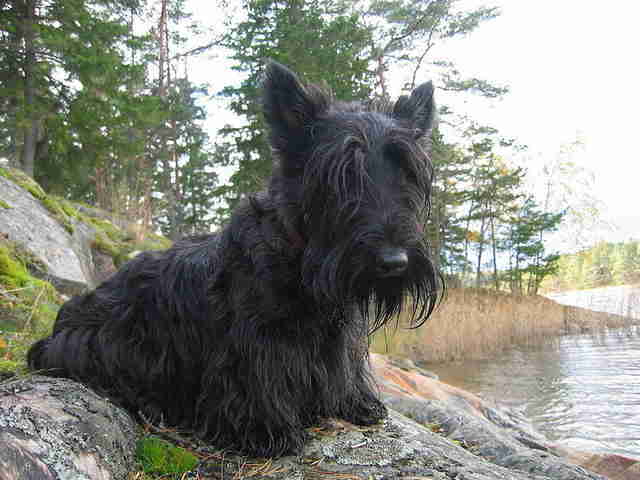 Of course, if a single dog could capture a nation, it might just be the Scottie. Scottish terriers are known for being loyal, stubborn, feisty, party-loving dogs who know how to effortlessly rock a straggly beard and some seriously inquisitive eyebrows. 9. 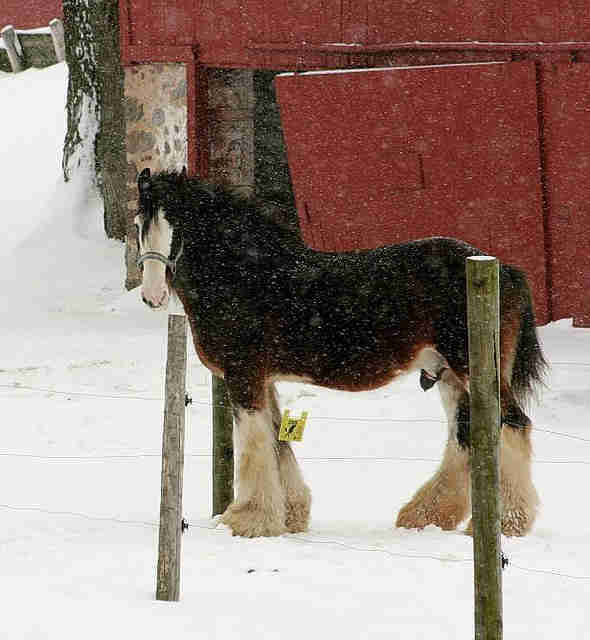 Meanwhile, another Scotland native, the strong and stalwart Clydesdale horse (named after Scotland's River Clyde) sports some awesomely shaggy legwarmers. 10. 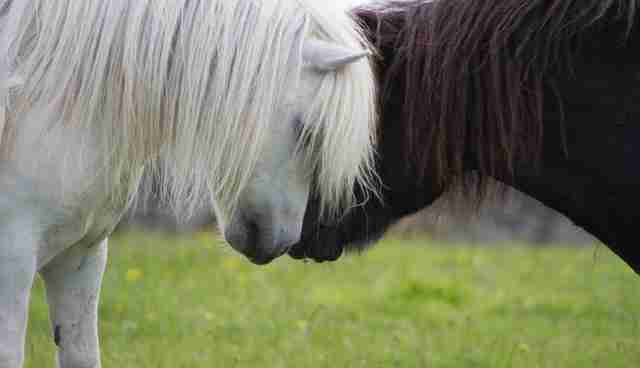 Smaller in stature but with no shortage of personality, the righteously hairy Shetland pony (who originated in the rocky, windy Shetland Islands of Scotland) has long, thick locks that would be the envy of any '80s rock star. 11. Oh, did someone say ear hair? 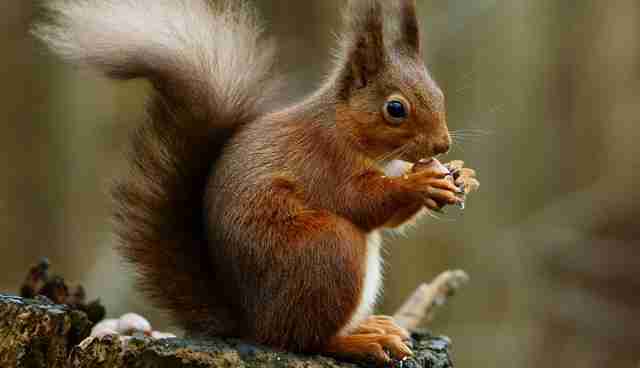 Behold Scotland's marvelous red squirrel, with a big bushy tail, deep chestnut fur and awesomely perky ears. Red squirrels are native to the U.K., but their populations are at risk as the non-endemic (and not-nearly-as-fluffy) grey squirrel threatens to take over. 12. And last but not least, we have a towering (and shaggy-coated) symbol of Scottish national pride. 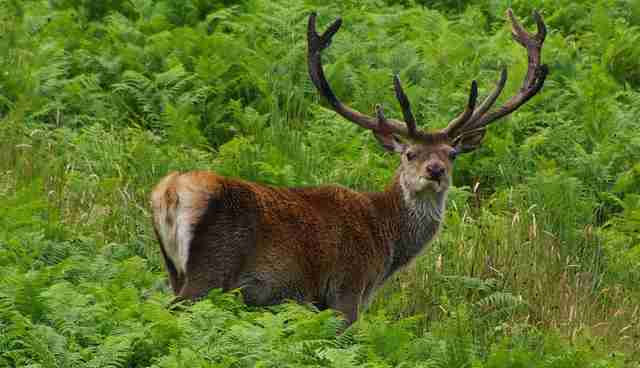 As Britain's largest land mammal, the Scottish red deer stands majestic, with an exceptionally thick coat and a noble beard.